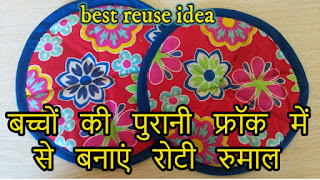 how to make roti rumal from old baby frock fabric at home in hindi diy. 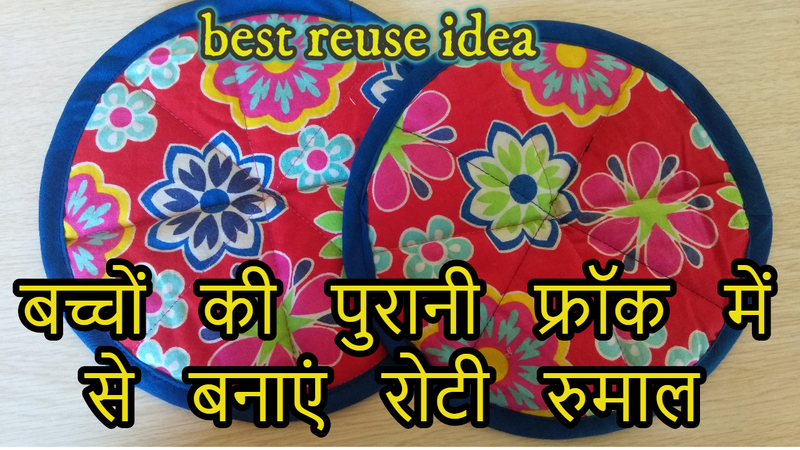 how to make roti rumal from old baby frock fabric at home in hindi diy. simplest way to make roti rumal at home from old fabric at home.magical hands will give you step by step tutorial from start to end at home.i hope you will appreciate my effort by liking,sharing this video tutorial to your friends and family.